Watercolor effects are now a hot trend in web design and digital photography. Adding Photoshop watercolor texture to a photo can definitely give it an artistic shade. Watercolor - a special technique of painting, in which colors (watercolors) are applied to wet paper, which creates the effect of smearing and ease of composition. This effect can be achieved not only with the help of a real letter, but also in Photoshop. We present you free watercolor Photoshop texture kit with various chaotic stains and intricate patterns. Your own imagination will help you to use them in an interesting manner. In order to download your favorite texture, click on the "Watercolor texture download Photoshop" button under the corresponding image. You will see a field for filling in, where you need to indicate your name and the email address. A direct download link will be sent to your email. PS Texture #1 "Blue Sky"
PS Texture #2 "Brush Strokes"
PS Texture #3 "Brown Wood"
PS Texture #5 "Teal Blue"
PS Texture #6 "Faded Red"
If you manage to use a Photoshop watercolor texture in a proper way, your photos will acquire more depth and emotion. 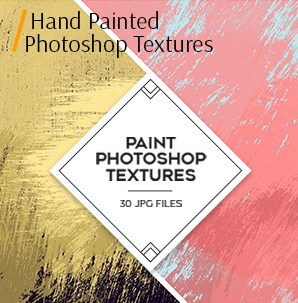 Moreover, this Photoshop texture watercolor collection may help you to finish the picture, adding a grunge or even a vintage look. Some people think that any watercolor texture in Photoshop can significantly change a terrible photo. In a way, it is true, that the free watercolor texture Photoshop makes pictures more eye-catching and interesting. Besides, you get the basis for further creative ideas. 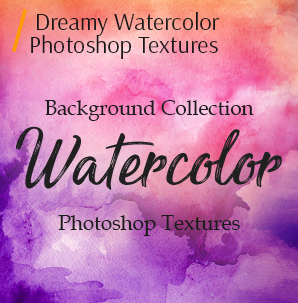 Every free watercolor Photoshop texture enriches your pics with bright colors and impressive shadows, making them striking and pop. 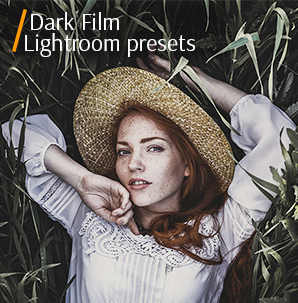 • Perfect for RAW and JPG pictures. The first watercolor texture Photoshop free has a light blue color and is done in a touch up technique. The main peculiarity is the harmonious transition from blue color to soft white shades. This free watercolor texture Photoshop will look gorgeous in wedding photos and newborn images. Have a fling of color variations by adding a Saturation/Hue effects or a gradient layer. You may also use a proper overlay from our Shop. 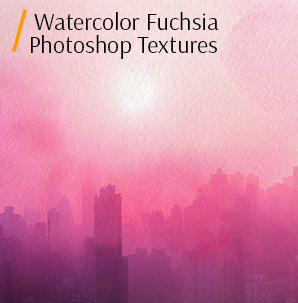 This watercolor texture in Photoshop resembles a beautiful summer sky. The mixture of grey-blue colors with white pieces creates a real dramatic feeling. The texture is performed in a dabs technique, where the stains suit wedding photos and portraits. Choosing this beautiful delicate watercolor texture in Photoshop with greenish or light tones, you can make your photos look more cheerful with spring elements. Rich brown color of this free watercolor texture Photoshop with smooth brushstrokes all over you photo, create the feeling of something warm and pleasant. There are some parts of orange and yellow shades, which look very organic on female shots. 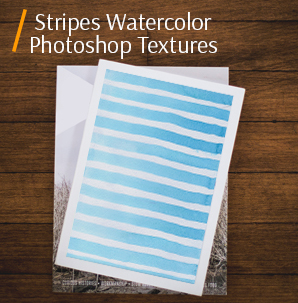 You can apply this Photoshop texture watercolor for your family pictures or landscapes. If you need a grim grunge style – take pastel and dark colors. Often designers use a similar font (Watercolor font), but theoretically you can experiment with any other. A free watercolor texture Photoshop №4 is done in blue color tints and soft shades. There are also some visible wide brushstrokes. It may look pretty in commercials. Dark contrasting text looks awesome on a light base surface. Can you imagine a long and bright peacock’s tail, where each feather has a unique color? This watercolor Photoshop texture free resembles it in a way. There are not many colors; in fact brushstrokes of only blue shades dominate here. Still, the texture is really beautiful. 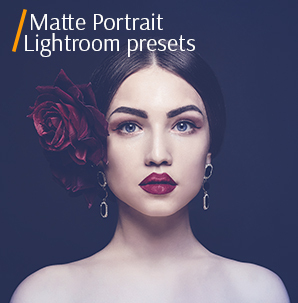 It has a “floating” effect which will be nice for portraits. Are applicable for ads, website background mode, business cards and invitations. The sixth watercolor texture in Photoshop is done in a “wet” technique. The predominant color is pink with some lighter areas. The texture adds some romantics to your wedding and engagement photos. This Photoshop texture watercolor kit may be used for almost any kind of image. What a wonderful combination of blue, white and pink colors in a one watercolor texture Photoshop free, done in a multi-layered technique. The background is beautifully blue, while the attention is focused on the central pink part. You can apply this for any photo you wish. 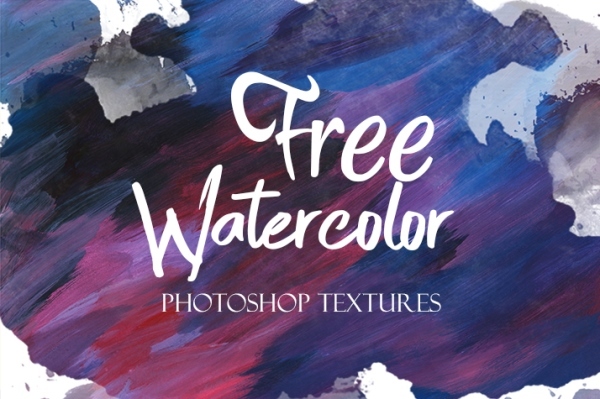 This watercolor Photoshop texture free will be fantastic for different artistic projects, sites’ design, logotypes, invitations and billboards. With this magnificent gradient free watercolor texture Photoshop you get an ideal variant for food pictures, wildlife images and landscapes. The mixture of green and white colors makes an impressive effect. Your personal style and preferences have to be the guiding force in selecting effects, tones, shades and actions. 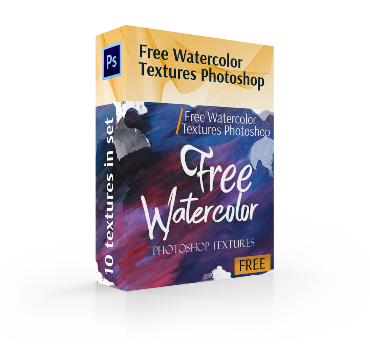 Dense dark blue brushstrokes look very organic in this free watercolor Photoshop texture. The upper part seems to be colder, while the lighter tones at the bottom intensify the general effect. 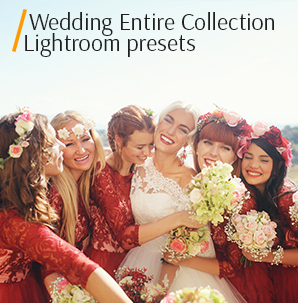 The texture is perfect for portraits and wedding photos. 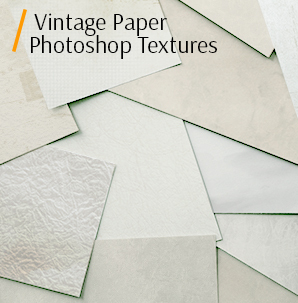 To work with textures, you need to have a basic knowledge of Photoshop. Glaze technique was used to create the last watercolor Photoshop texture free in this collection. The prevailing color is purple. It looks really amazing. Try this for children and newborn photos. The result will depend on the texture setting, taking into account RAW material and color gamut. The watercolor effect can be used for nature photography, portraits, children photos, city scenery and other pictures. It is desirable that the photos that you use have no small details and they also should not be too dark. The size of the photo should be approximately 900-1000 pixels. Such a size is very prominent, when you apply these watercolor textures in Photoshop. Wish you creative results. This collection is prepared by professionals, to make your job even more interesting. All in all, textures will become an essential part of the photo editing process. They advance and ease the workflow and give a lot of new interesting ideas.